An introduction to organised chaos. How do you build software incrementally while maintaining good design? Is that cake? The DevOps movement is about much more than tools. Organisations that excel at creating software are the ones with a more diverse workforce and a culture of sustainable pace. DevOps is a movement to break down traditional silos between developers, operations and other delivery groups. Although many tools are useful, it is primarily a cultural change. How quickly can you respond to change? Do you care about feedback? Is your team supported and responsive? 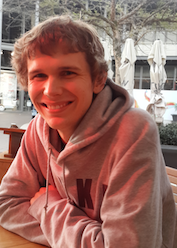 Is your code an asset? Do you know which way to go? If you don’t feel like watching a video, you can read the article. Stop worrying about what might happen. Rather equip yourself to find out when something goes wrong and set yourself up to ship fixes fast. Things always go wrong in production, but this doesn’t have to be a bad thing. It’s an opportunity to learn about your system and the real world with which it interacts. With the right production monitoring tools and a good Continuous Delivery pipeline, you can build a set of feedback mechanisms that help you find out about issues as they happen and ship fixes quickly. 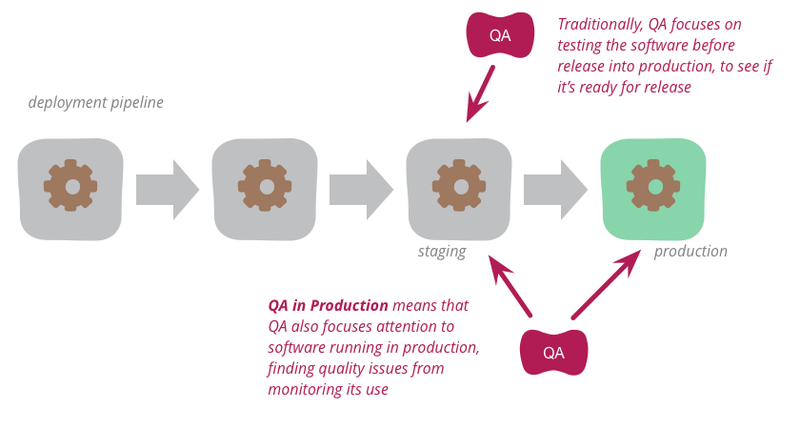 Adopting production QA practices can help you gain a richer understanding of the real issues your system faces and learn new ways to improve its quality. © 2019 Rouan Wilsenach. Powered by Jekyll using the Minimal Mistakes theme.